In Blackpool, a town where examination results are within the lowest in the country, Qualified English specialists Katherine Atha and Susan Frain are improving the life chances of young people by raising attainment and achievement in English and Literacy. Their new Social Enterprise ‘Top Class Tuition’ (TCT) provides specialist English Language, Literature and Literacy support for disadvantaged, disengaged and vulnerable pupils who are performing below the National Average. 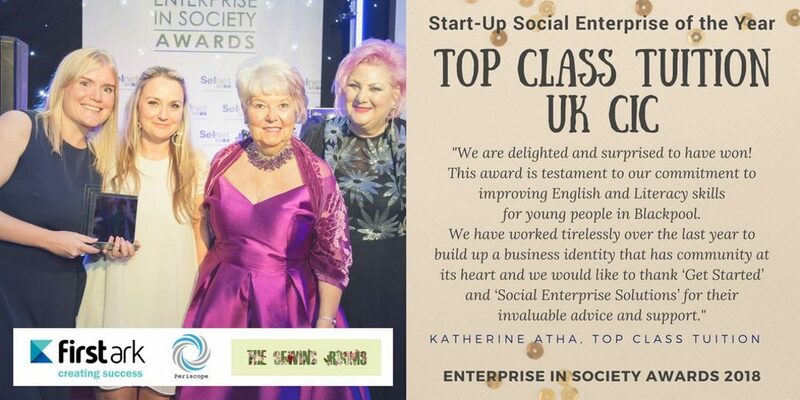 Such is the impact they have already had, since Autumn 2017, Top Class Tuition has been awarded the title of Lancashire’s ‘Start-up Social Enterprise of the Year’. Top Class Tuition believe in the abilities of children in Blackpool and provide a broad range of specialist support to help improve attainment and engagement with English and Literacy. Services include bespoke tuition, targeted interventions in schools, private tuition, staff training, feedback and educational advice on the new English GCSE curriculum. 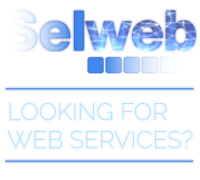 Top Class Tuition primarily works with disadvantaged and vulnerable teenagers in the Blackpool area, offering interventions to pupils who are disengaged with school, pupils who have been excluded from school or have medical issues. Their community projects benefit a wide range of young people as our focus is to inspire an appreciation of English. Just last week, Top Class Tuition announced that they have been selected to work with the global business, Ernst and Young to support their growth and social mission.